5/5 rating based on 1123 reviews. 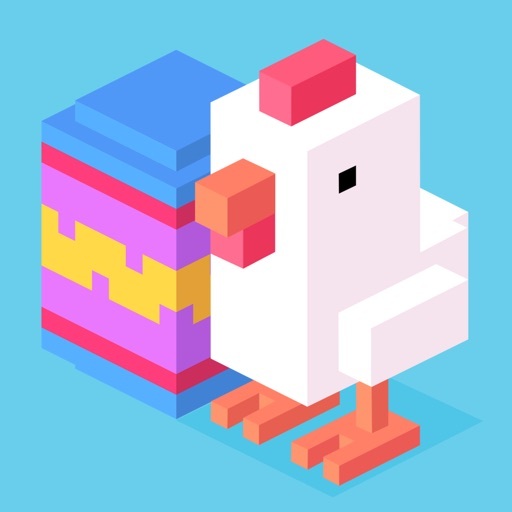 Read all reviews for Crossy Road for iPhone. This game has the BEST skins and it is very addicting. I’d say I play it 2 hours a day, not in a row of course. And if u get board of the same thing I could try a Pac-Man of something else. This game has every skin u could think of. Even disco zoo! As u can see it wrote this long thing because this game it totally worth it. And the best part of this game is that it is FREE!!!! I have a few questions, how will you unlock it, will it be like enough points to get the character, and what will the game mode be like? Thanks Hipster Whale if you are reading this.